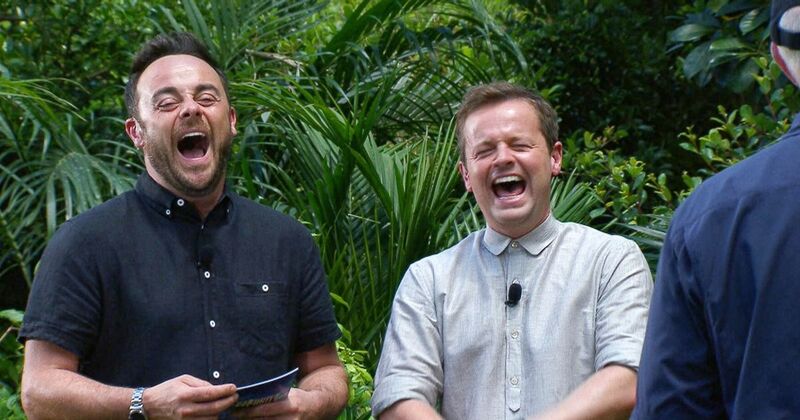 Since ITV announced it was pulling this week’s Saturday Night Takeaway from the schedule, fans have been wondering about what would take its place. The listing has since been revealed, and not everybody is happy with the choice of entertainment to fill the slot left by Ant & Dec’s show. The hit TV show has come to an abrupt hiatus after it was revealed that Ant McPartlin, 42, was heading back to rehab. The schedule has changed as a result, and now Through The Keyhole and Take Me Out will fill the void, and the high octane driving action film Fast and Furious 5 will air at 10.15pm. Fans of the film series will be happy to get another chance to watch it on TV, but many people have pointed out that the depictions of dangerous driving prevalent in the F&F film series is not the best comparison ITV wants to be drawing at this time. People on Twitter were quick to notice the comparison, and have rightly noted that you indeed ‘could not make this up’. So Ant gets caught drink driving and #ITV helps fill the void of #SaturdayNightTakeaway with Fast and Furious 5. ? Couldn't make this stuff up. Saturday Night Takeaway cancelled after Ant returns to rehab following drunk driving shame and being a danger on the roads… let’s show Fast and Furious instead. The irony is hard to ignore here, especially given the fact they had the chance to play absolutely anything they have in their repertoire. Saturday night takeaway cancelled after ant returns to rehab following drunk driving shame and being a danger on the roads.. let’s show fast and furious instead ? 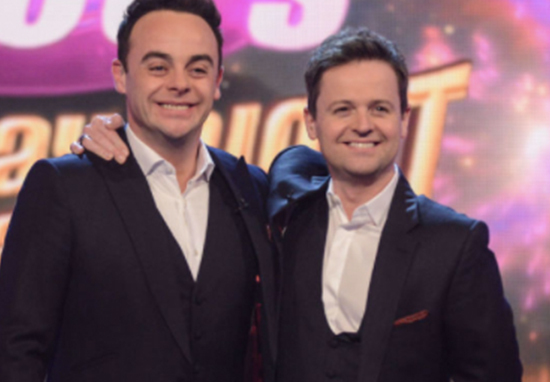 Even when Saturday Night Takeaway does return to our screens, it won’t be with Dec if Ant isn’t also there in front of the cameras. 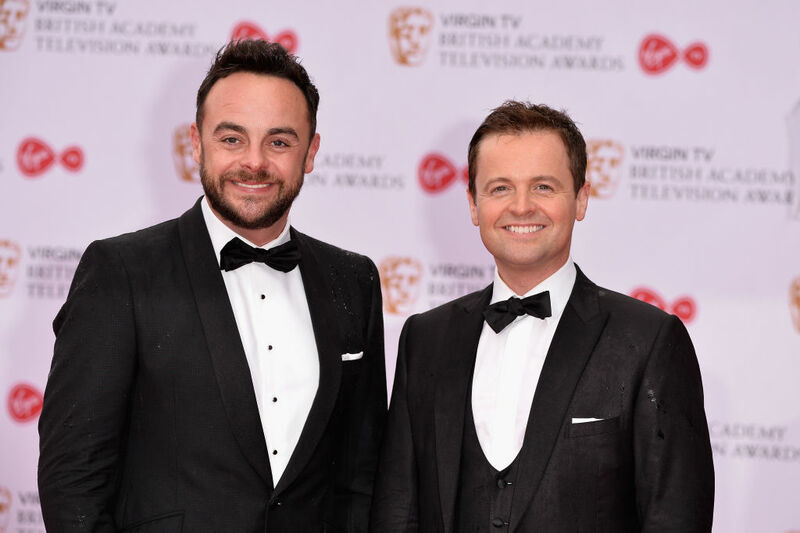 Declan Donnelly has said that he won’t appear on TV without his best pal and partner in all things presenting. Following Ant’s return to rehab after his arrest under suspicion of drink driving, Dec is said to be ‘devastated’ and ‘gutted’. Ant, 42, was involved in car crash in south-west London on Sunday March 18, which resulted in a three-year-old being injured. We’ve been incredibly fortunate to have enjoyed such a remarkable time. 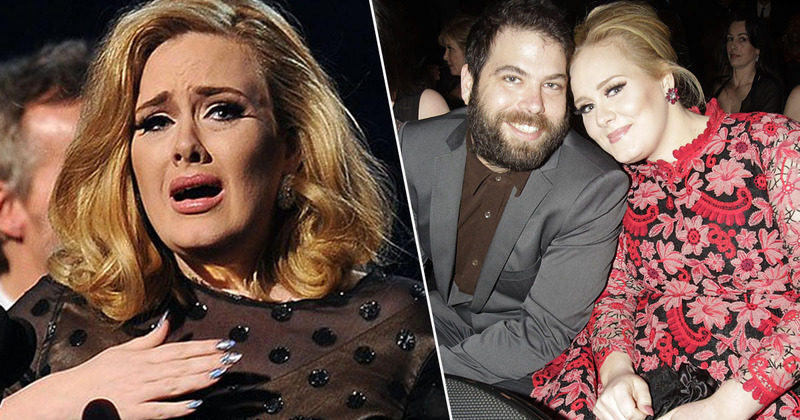 Throughout it all, we’ve always had one constant that’s kept us sane – each other. In two decades, we’ve never spent more than two weeks apart. Some people might not understand it but our friendship is a massive, massive part of where we are today. 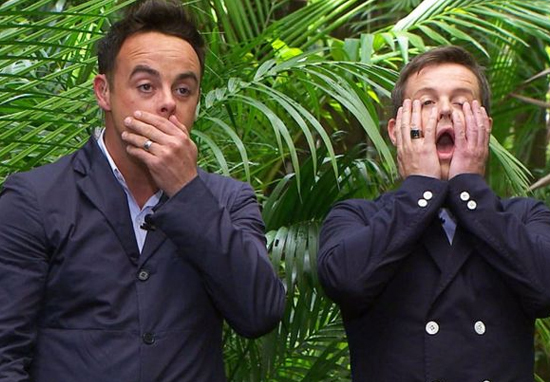 While Dec has not spoken publicly about Ant’s latest misdemeanour over the weekend a close source has said the 42-year-old is ‘gutted’ for him and is very concerned about the duo’s future on TV. The three-year-old girl hurt in the incident was taken to hospital after the 42-year-old I’m A Celebrity host lost control of his Mini. Ant’s mum was reported to be in the vehicle at the time of the crash. He reportedly failed a roadside breathalyser test and was taken away in a police car for questioning, according to The Mirror.